MIKE MUNICH Launches New Video “Lights Out” + Remember His “Sexercize” Version? ADAM LAMBERT Presents His Fans With Another “Ghost Town”! Innovative “Please” Album By PET SHOP BOYS Is 30 Years Old! 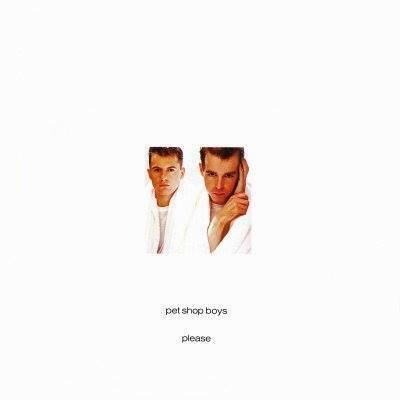 “Please” by wonder duo, Pet Shop Boys was released thirty years ago. It seems that we, the “Pop Kids” are getting old. The debut album by the boys saw the day of light back on 24 March 1986. It sold 3 000 000 copies all over the world. “West End Girls” was the presentation single of the duo and was an immediate classic. “Opportunities”, “Love Comes Quickly” and “Suburbia” joined the Vip Club too. “Tonight Is Forever” was featured on Liza Minelli`s album, “Results” and it is now also considered a favourite. Please was re-released on 4 June 2001 (as were most of the group’s albums up to that point) as Please/Further Listening 1984–1986.